Get It Tidy are one of Birmingham’s best rated house clearance companies, we are the house clearance experts! Our clearance teams can perform a full house clearance service in Birmingham and surrounding areas. 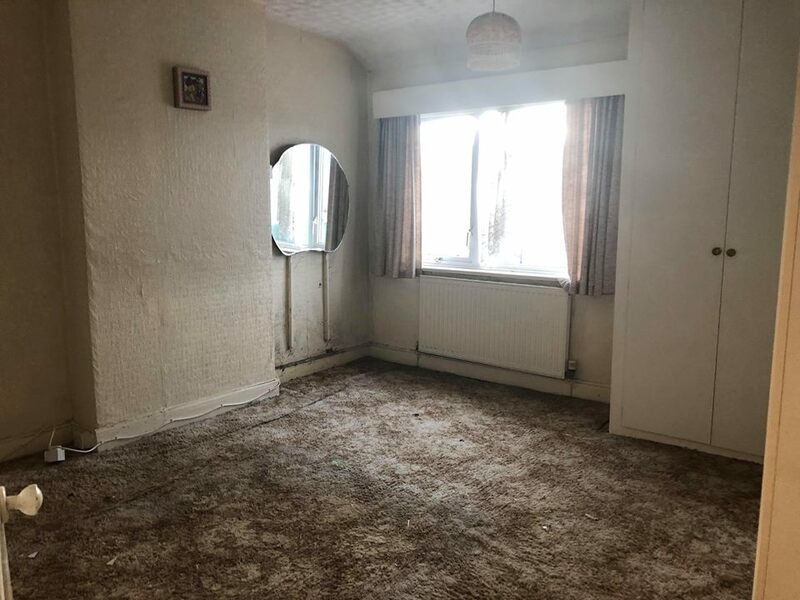 We can clear a wide range of items including furniture, carpets, white household appliances, garden furniure, old appliances, garage and shed clearances. 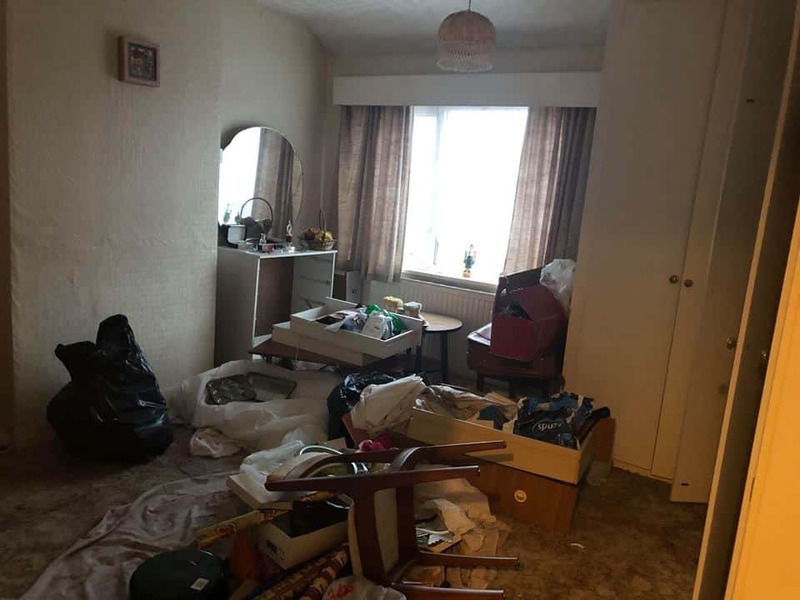 Our fully insured and licensed team carry out all types of house clearances for our customers throughout Birmingham and Worcestershire, offering a highly professional, reliable and affordable clearance service. Whether you’re planning on having a general rubbish removal, full house clearance or a full garden clearance and tidy up, we’re here to help. We remove cookers, washing machines, old carpets, and all types of junk, this can quite often become a great task, for example you may not have realised how much garden waste is in and around your property after emptying sheds and outbuildings garages, these can also become a magnet for all types of unwanted junk which has become built up over the years. From filling in old fish ponds to emptying lofts and clearing gardens, our clearance team are professional and polite who can expertly deal with all kinds of rubbish removals. I have used other collection services in the past and was tp be honest reluctant to try another as I never felt that I received the right value for money or saw a job done to my satisfaction. I am delighted to say that I found Get It Tidy to be exactly what I wanted. They were punctual, polite, showed attention to detail and were quick. The result was excellent – I was so impressed I paid them a nice tip. Fully recommend them. Why choose our house clearance service? Since 2007 Get It Tidy have offered competitive prices, our friendly, reliable and very knowledgeable team, saving our customers time and money as you only pay for the amount which we take away. All our staff members are highly experienced, friendly and extremely professional. We are fully registered with the Environment Agency and licensed to carry waste. We hold full public liability insurance (up to a value of £5,000 000). We are able to communicate with estate agents, letting agents and property owners, if nobody is able to be at the property when we are undertaking our clearance.